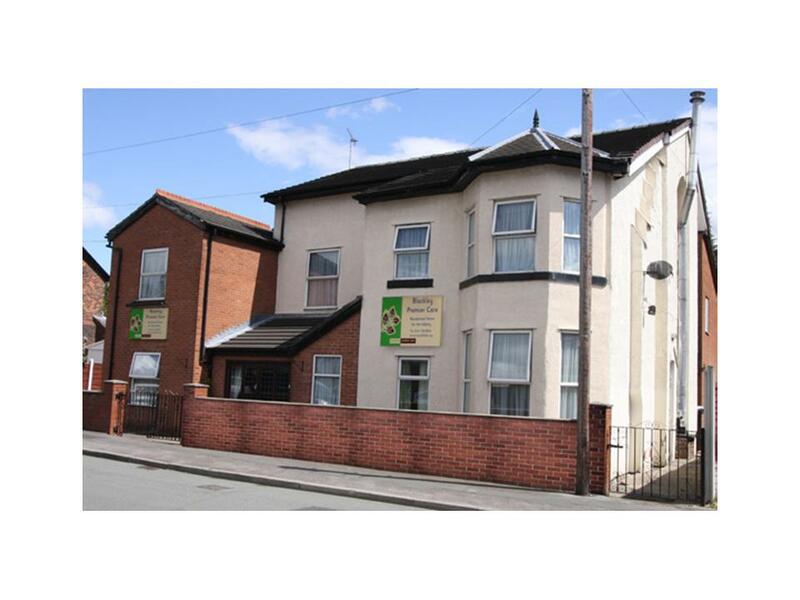 Welcome to Blackley Premier Care. 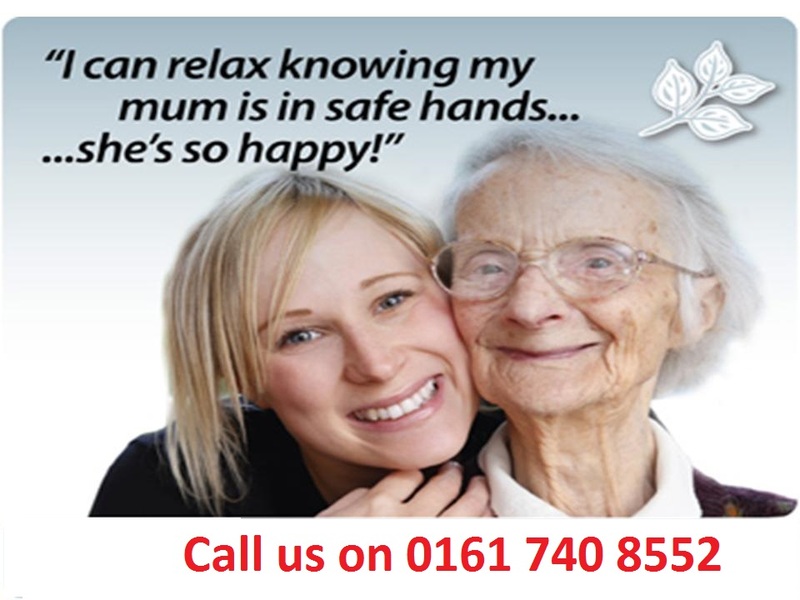 We are a residential care home for the elderly which has been meeting the care needs of the elderly for over 20 years. Blackley premier care was opened in 1995 as part of Bankfield Partnership. Our group is privately owned and we pride ourselves on providing a friendly home and high standard of care to all our residents. We offer 14 single bedrooms and 1 double bedroom, which are decorated to a high standard and all have washing facilities. With communal facilities, a central garden, traditional home cooked food and a variety of activities making it home from home. Bankfield Partnership is privately owned by David and Binnie Hopkins who have nearly 30 years of experience in operating residential care homes. During this period there have been many very positive changes to the way in which we provide care and we take pride in offering a service that is dynamic and evolutionary, quick to adapt to the changing needs of our residents. Our objective is to provide an environment in which our residents are safe, happy and well cared for. It is the care and well-being of residents that drives the way we look after them. We are aware of the importance of the environment and surroundings, especially for those who suffer from dementia or have physical difficulties. We devote time to activities that stimulate the minds of our residents and help them to feel relaxed. We emphasise the importance of a good balanced diet which remains a key factor in a happy home. Of paramount importance is the quality and capability of the staff to provide the appropriate level of care. We pride ourselves on the caring nature of our staff, a quality which is regularly commented on by residents, their relatives and other visitors to the home. Key to this is a high level of retention among our staff and a standard of training, both formal and practical which we regard as second to none. It is also critical we abide by the regulations and rules that govern the care sector and ensure we are operating according to best practice. To that end we have a very experienced management team who are constantly seeking to improve the way we work. We aim to upgrade our standards through listening to feedback from residents and relatives to ensure that we provide the highest standards of care in all areas. It is important for families of our residents to feel involved in their care and so we encourage this by regular discussions and feedback. We also strive to involve them in the many social activities that take place in and around the home. Fully trained staff, who love their job!